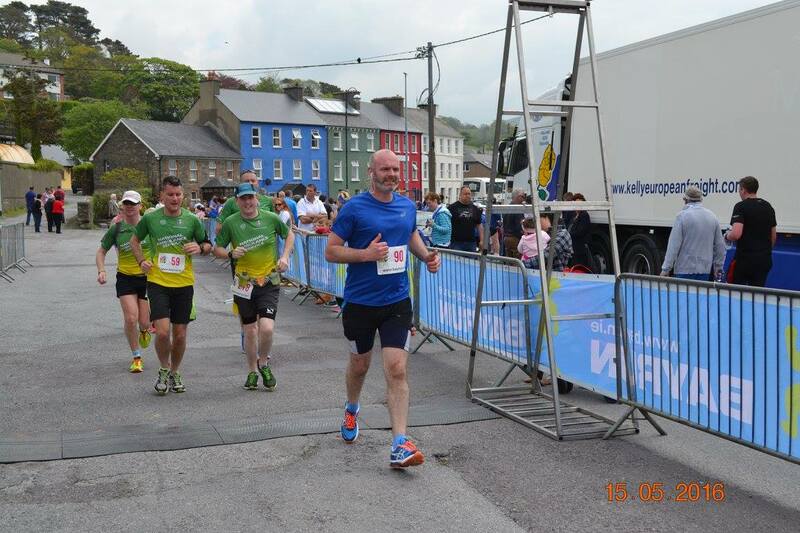 Dan Keating Completes Bantry Bay Run! 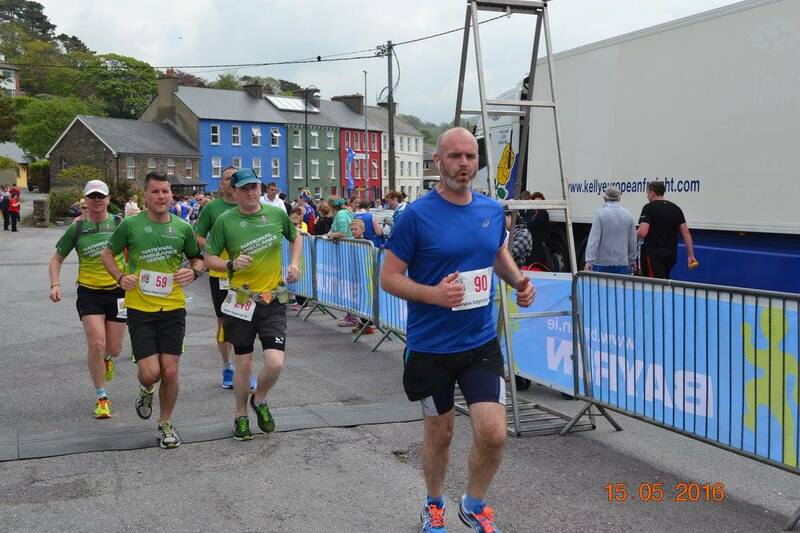 WFL would like to congratulate Dan Keating on completing the 2016 Bay Run Half Marathon! 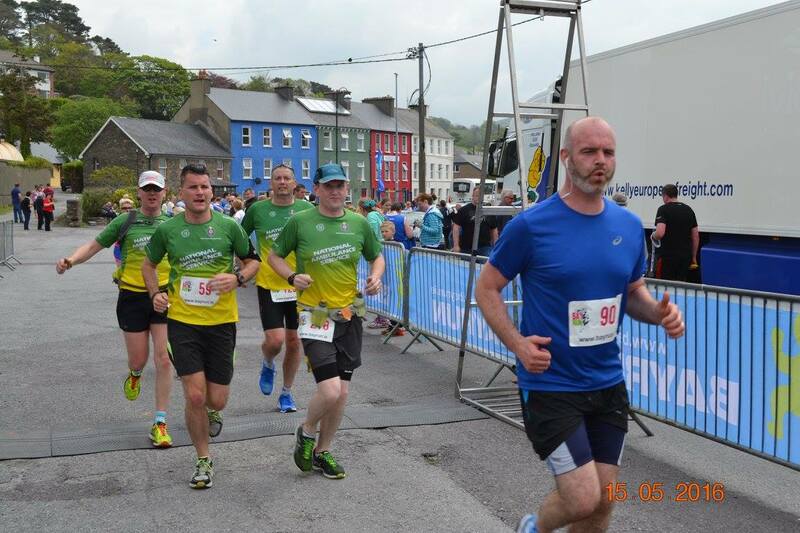 The event took place on Sunday 15th May starting in Glengarriff and finishing in Bantry. 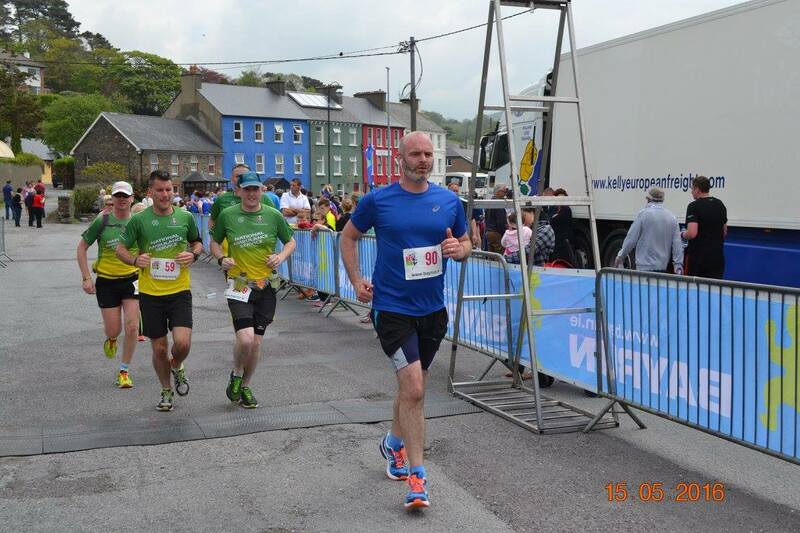 All proceeds were in aid of the Bantry Hospice. Congratulations to all who took part and supported the event.